My name is Juliana. I am 7-years old, and I am in the 1st grade. 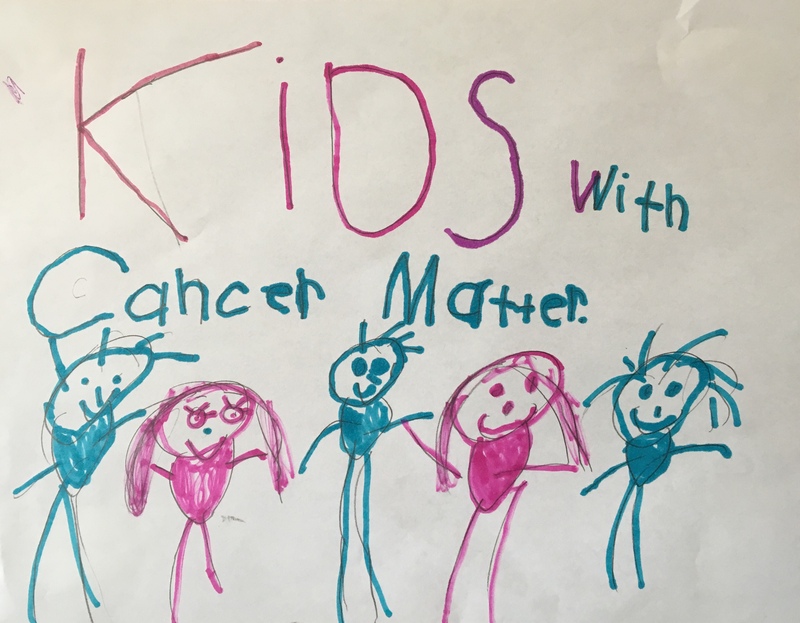 I want to raise money for Kids v Cancer because kids with cancer are important. Note: By clicking the SUBMIT button, you will be taken to PayPal to complete your payment. You may pay by credit card. You will not be required to use a PayPal account to complete payment. Kids v Cancer is a 501(c)(3) charitable organization.